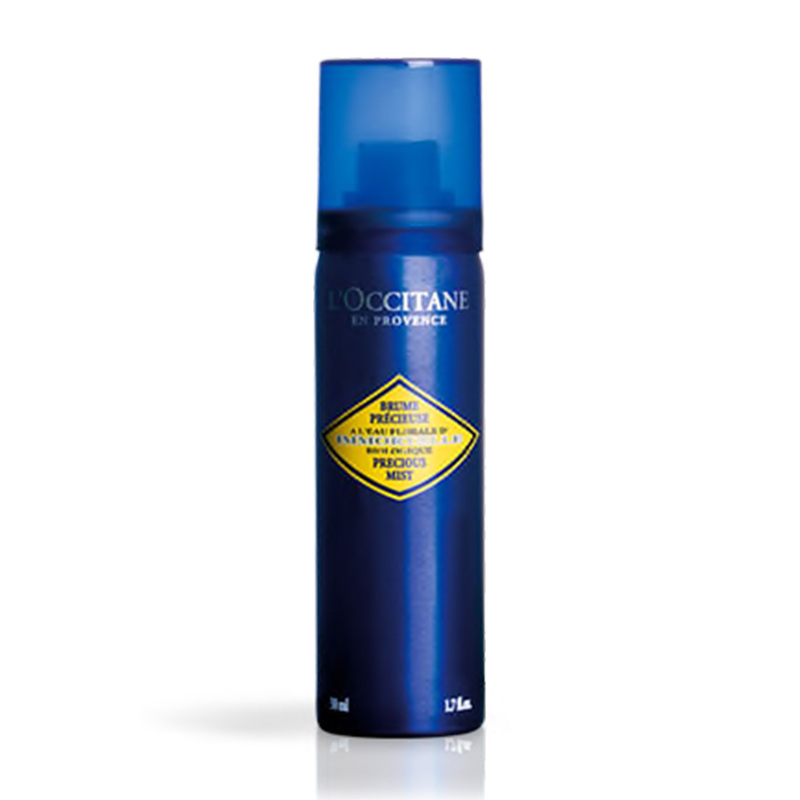 Good things come in small packages–an adage that Neal’s Yard Remedies can attest to. The iconic blue bottles from Neal’s Yard Remedies come in different sizes, but even the smallest ones–like their essential oils–have been transforming homes for decades! 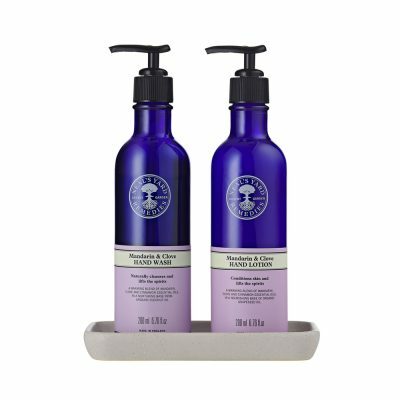 Established in 1981, Neal’s Yard Remedies creates award-winning natural and organic health and beauty. They now have presence in five continents, but remain grounded in their core belief: that outer beauty and inner health should be in perfect balance. 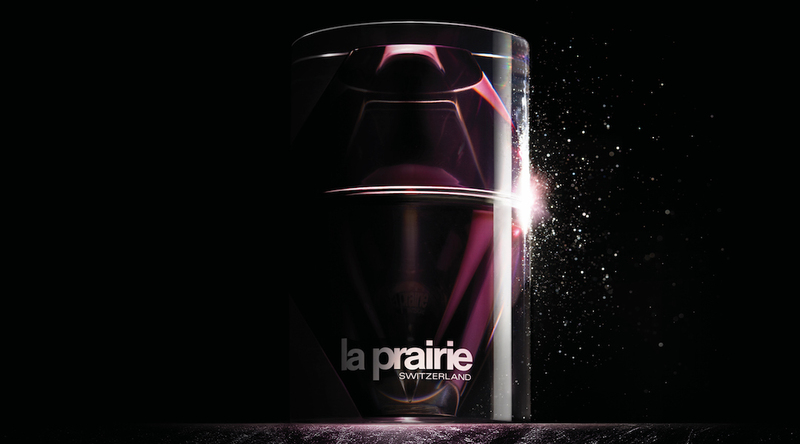 Because of this core belief, they use the highest organic ingredients that are kind to the earth–and their customers. 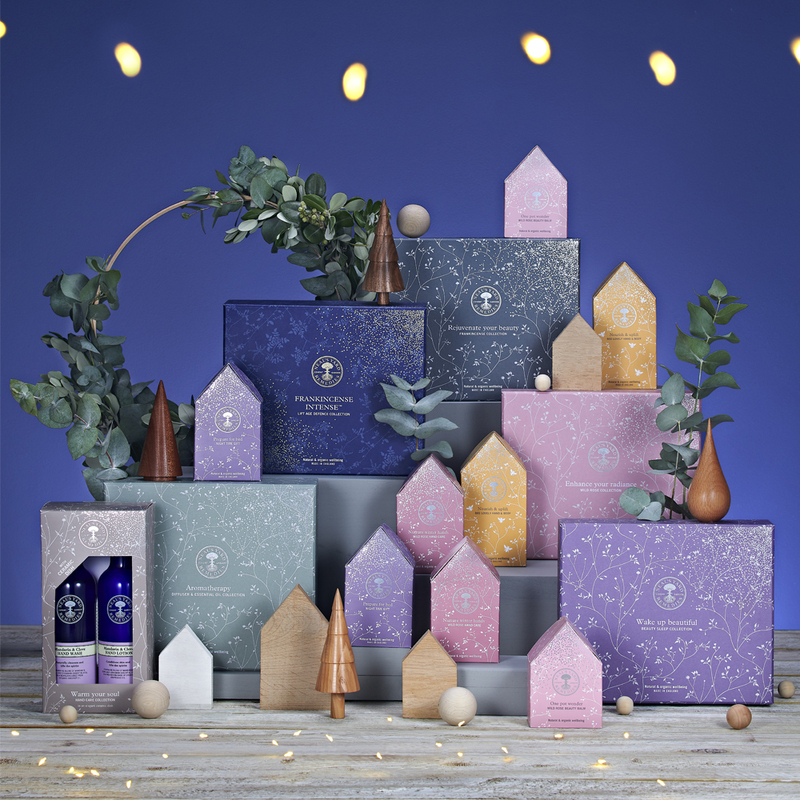 This holiday season, transform the homes of your family and friends by gifting them with sets from the Christmas collection of Neal’s Yard Remedies! While you’re at it, you might as well get one for yourself, too! This collection is perfect for anyone who wants to counter the first signs of aging using organic products. 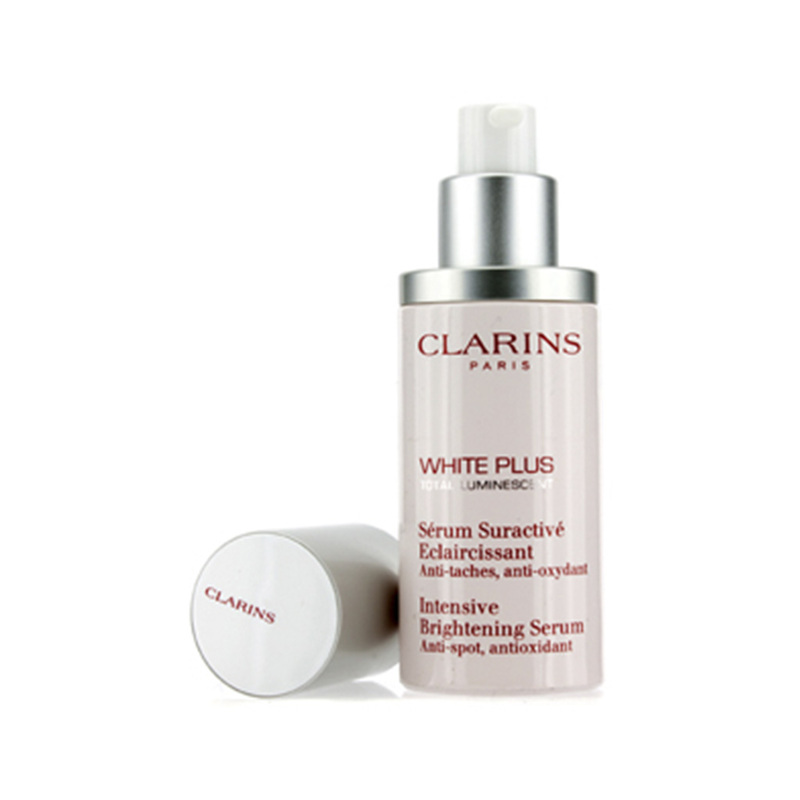 These products are clinically proven to reduce wrinkles and fine lines. They’re created using hand-harvested frankincense. 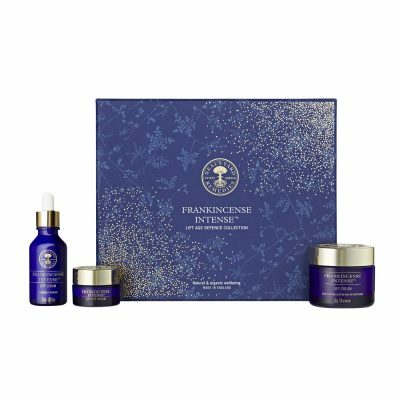 This set has products that target the second signs of aging. 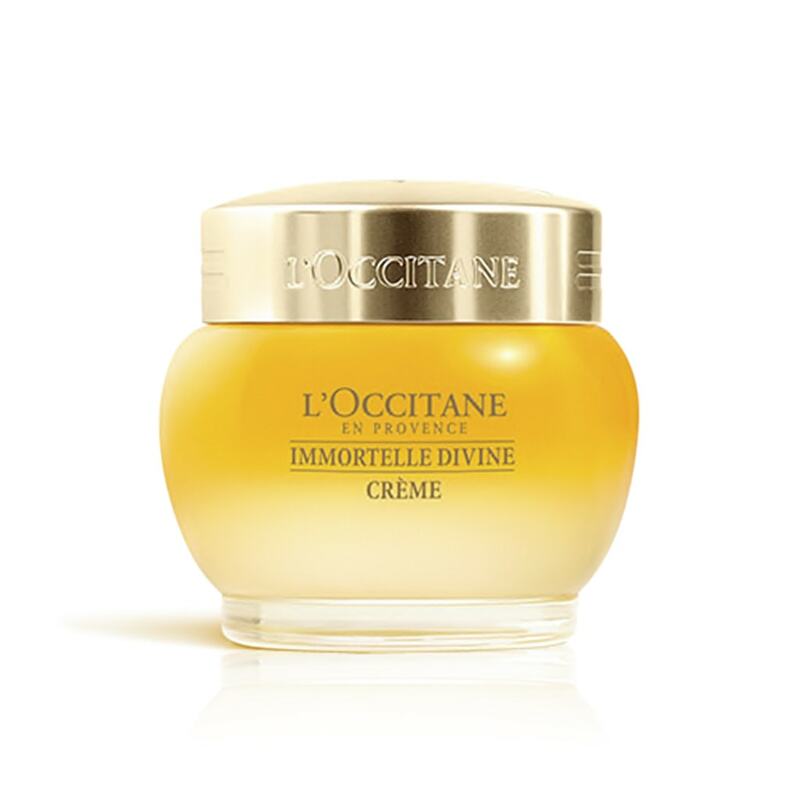 It lifts, firms, and recontours the deep lines and wrinkles on your skin. It’s a perfect way to age well using all-natural products. 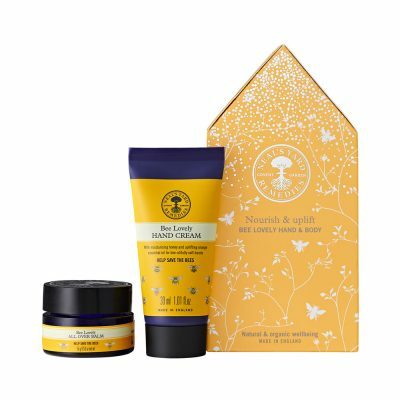 This body balm and hand cream set takes care of your skin and has the uplifting aroma of organic orange essential oil. Do you know someone who has trouble sleeping? This night time set is perfect for him or her! 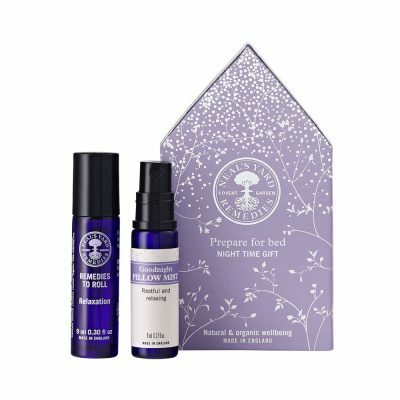 The pillow mist and roll-on blend contains aromatherapy oils that help soothe and provide restful sleep. This shower collection has three reviving shower gels made with the finest essential oils. This set helps turn showering from a rushed task into a soothing ritual. Imagine this luxurious, matching set sitting pretty on your sink! Clean and moisturize your hands with the warming aromas of orange, mandarin, clove, and cinnamon organic essential oils. The free ceramic dish, along with the iconic blue bottles look great together! You can’t go wrong when you choose this gift! The Wild Rose Beauty Balm is a multi-tasking, radiance-boosting wonder balm that offers a nourishing treat! This set has a hand cream and a nail file, a perfect gift for loved ones who do DIY manicures at home. 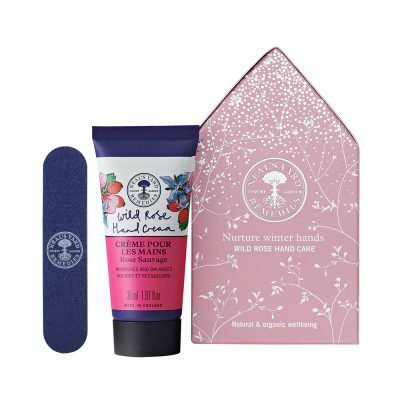 This hand cream has organic rosehip and almond oil and organic geranium and patchouli essential oils. 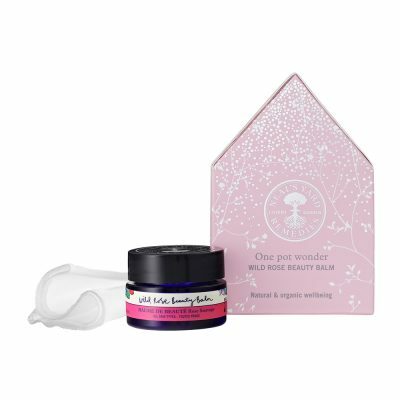 Neal’s Yard Remedies has enough variety in the sets they offer, so you are sure to find something suitable for the different people in your life. But no matter which set you choose, you can also rest assured of the product’s quality. 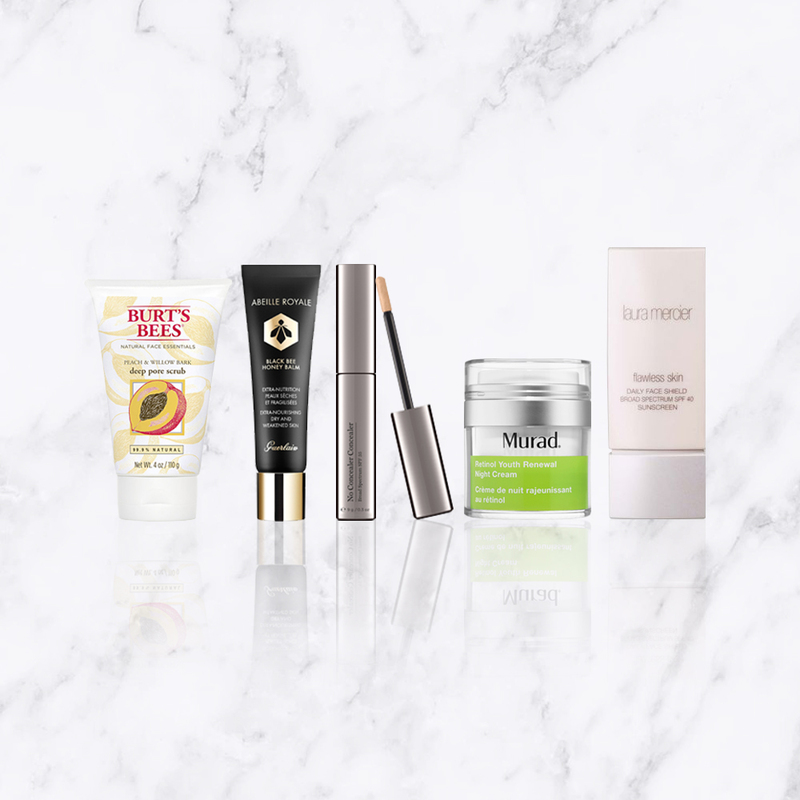 All of these items are available at the Rustan’s Beauty Source. To be updated on these products and the latest promos, products, and events from Rustan’s, you can follow @rustansthebeautysource on Facebook and Instagram. This entry was posted in Body, Features, Post, Skincare, What's New. Bookmark the permalink.